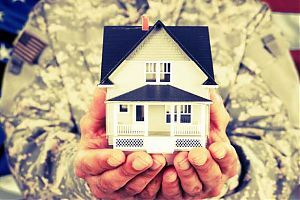 Those who work in military forces or are government employed are often required to move for a temporary or prolonged periods. The biggest hassle for them, in such a situation, is to have their belongings taken care of. This is where our military moving services can help them. At Honolulu Moving Company, we offer specialized military moving services. We are a Generalized Service Administration (GSA) approved company, and are authorized to serve military and government officials. For us, the safety of the belongings of our clients serving the nation is of utmost importance. We follow advanced safety measures to ensure all the items are transported in a safe and efficient manner. There will be no risk of any sort of damage or loss if you are hiring the best Oahu movers i.e. 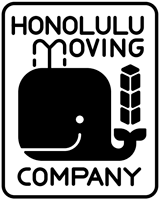 Honolulu Moving Company. We use cushioned boxes that are sturdy enough to carry fragile items with no damages. We use state of the art technology for our moving services. For example, with our tracking feature, our clients can keep a track of their valuable belongings they are transporting with the help of our services. We strive to provide our clients with utmost convenience and comfort. All of the hassle associated with moving are eliminated due to our impeccable services. Due to these factors, we have earned the reputation of the best Oahu moving company.